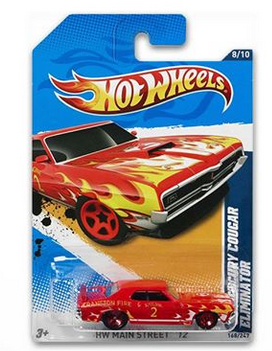 Meijer has a coupon for a free Hotwheels car that you can clip today. Just head over here to your mperks and enter the code freewheels14. There is only 90,000 coupons available, so hurry to clip. Offer expires 12/18.